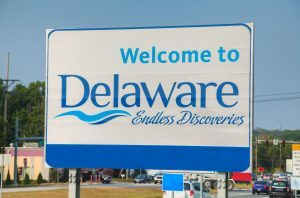 Delaware 101: Why Is Everyone Incorporating There? Whether you started thinking about incorporating earlier this morning or you’re a serial founder about to launch your fifth unicorn, the Delaware incorporation might seem like an odd phenomenon. 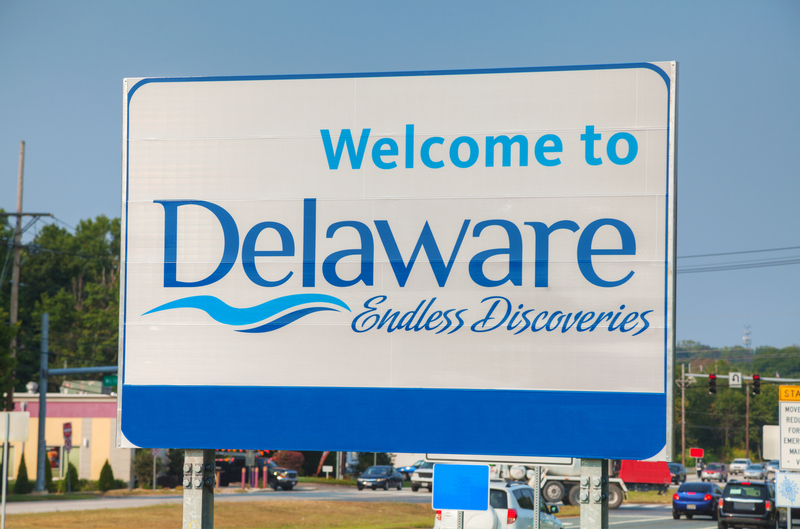 We often hear “Why do so many companies incorporate in Delaware?” and “I’m a proud Californian—I’ve never even heard of Rehoboth Beach!” While there are situations where we advise clients to incorporate in states other than Delaware, the truth is that Delaware is often the best choice—and likely not for the reasons you may have heard. 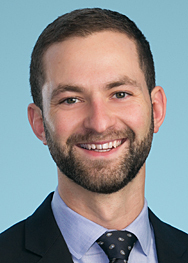 For example, Delaware does not have special rules allowing secret corporations, is often not the cheapest jurisdiction for incorporation, and is not some sort of tax haven. That being said, setting up shop in Delaware does offer compelling perks.